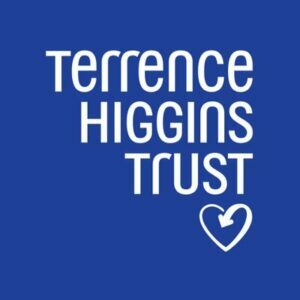 Terrence Higgins Trust is a fantastic organisation that supports people living with HIV and ensures their voices are heard. THT provides testing services, information and advice, and campaign to end the stigma surrounding HIV. 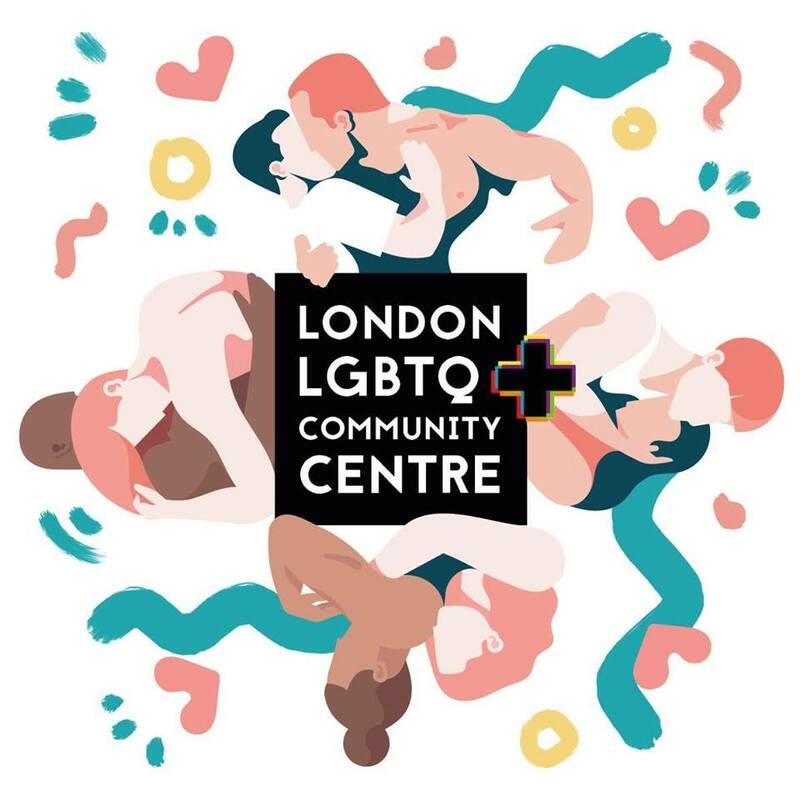 They also run community projects like Work Positive, which help people living with HIV into employment.